Mary Keehn, proprietor of Cypress Grove Chevre, producer of the acclaimed Humboldt Fog, began working with a Dutch dairy to create an aged goat's milk cheese. She knew she couldn't make it in her own McKinleyville (Humboldt County) Dairy because she didn't have the aging room, and because the bacteria might contaminate her other cheeses. 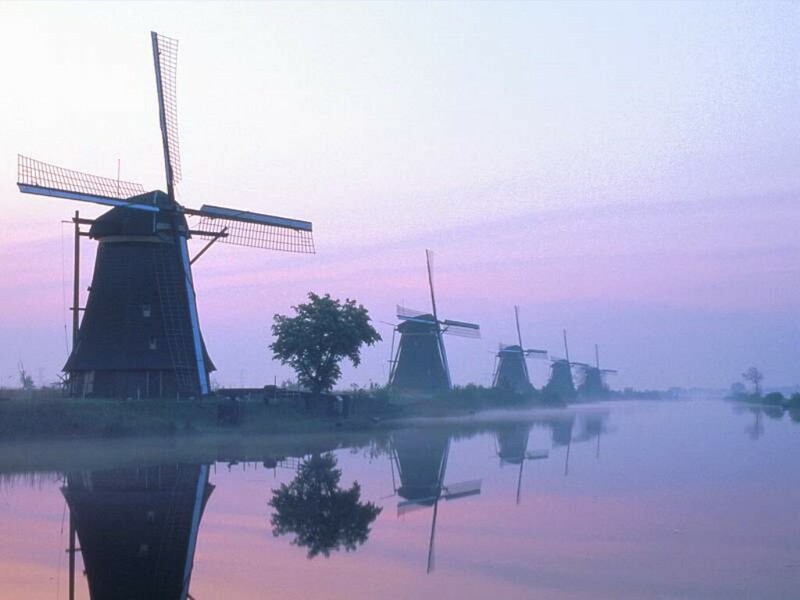 She traveled to Holland to find cheesemaking partners who can make classic cheeses to her specifications. The goat milk sister to Lamb Chopper, Midnight Moon is also made in Holland, following a Dutch gouda recipe. Aged for at least one year, this pale, ivory cheese is firm, dense and smooth with the slight graininess of a long-aged cheese. The flavor is nutty and brown-buttery, with intense caramel undertones. The wheel is finished in a beautiful black wax that accentuates the pale paste. 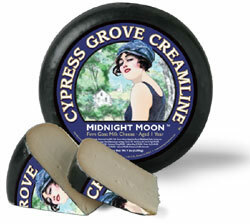 Midnight Moon would pair well with a glass of dry sherry to echo its nuttiness. At the end of a meal, try it with a not-too-serious, fruit-forward red wine, such as a medium intensity Zinfandel or Rhone-style blend, Grenache, Gamay or Syrah.